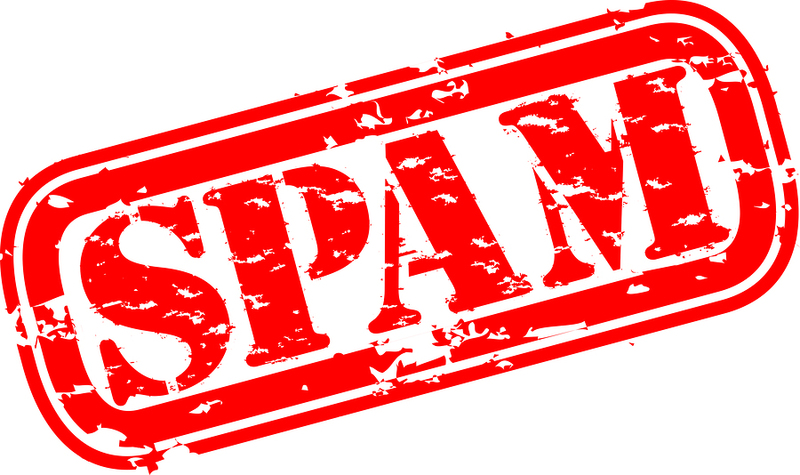 We are confident that our spam filtering solution will meet all of your email filtering needs so we will include a 30 day trial of this service, when a 1 year service agreement is signed. The trial will begin the on the same day the agreement is made. If you feel that our filter does not meet your needs before the 30 days are up, your agreement will be void. Click the link to the below to log into your Spam Filter Administration Console.